Trek is the largest bicycle manufacturer in the United States and second largest in the world. Based out of Waterloo, Wisconsin, they design and manufacture high-performance bikes and accessories for mountain, road, triathlon and urban use. Facilities in the United States, the Netherlands, Germany, Spain and the United Kingdom have created an international company known for its cutting-edge bike technology. Trek uses the DSI® platform and JD Edwards EnterpriseOne. Crowded warehouses. Outdated processes with limited visibility of data. The second-largest bicycle manufacturer in the world needed to mobilize its workforce. To accommodate continued growth, Trek needed to automate and standardize its warehouse processes—shipping and receiving, directed picks and put-aways, and replenishments. The company also needed to use warehouse space more efficiently. Production had decreased as a result of paper-based processes and other inefficiencies. Finally, Trek wanted to increase workforce efficiency while improving the accuracy of shipping and delivery data. The company needed to place real-time, actionable data into the hands of its employees with easy-to-learn solutions that temporary, seasonal employees could leverage immediately. In order to standardize warehouse processes, increase productivity, and optimize use of warehouse space, Trek turned to DSI® for a complete digital supply chain solution. Trek implemented the DSI platform, which features pre-built, certified integrations with Oracle’s JD Edwards EnterpriseOne Advanced Warehousing. Because DSI’s platform is multilingual and integrated from end-to-end, Trek was able to deploy standardized applications worldwide—mobilizing its warehouse processes and supporting local languages across all of its markets. 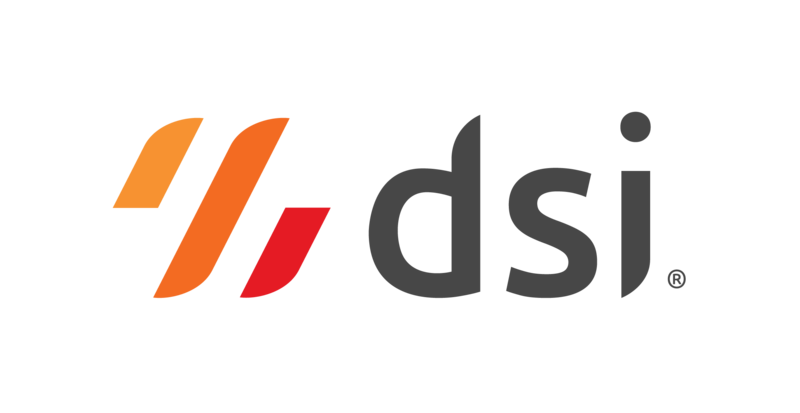 “In different markets that are not English-speaking, such as Germany and Spain, DSI helps us maintain the same processes while speaking the local language,” said Randy Salo, Supply Chain Analyst, Trek. Trek can now effectively manage its warehouses in real time. Using DSI, Trek combines many smaller tasks into a single process for its pickers—allowing them to fulfill small orders more efficiently. And by sequencing items on their mobile devices, Trek’s employees can complete other processes—such as put-away and replenishment–quicker and easier. DSI helped Trek optimize the use of its warehouse space—quickly locating available bays for put-away and efficiently directing pickers to product as needed. DSI’s mobile apps also aligned with the company’s existing processes, helping Trek achieve rapid user acceptance to eliminate analog, paper-based processes, increase data accuracy and reduce rework. Trek now has the freedom to manage its warehouses more effectively and relate to its employees internationally—creating large jumps in productivity. By automating its warehouses and minimizing delays between its employees and enterprise software, Trek now has secure, accurate and timely information. With DSI’s help, employees are more productive and customers are more satisfied. Trek has become a mobile enterprise on their journey from analog to digital business.